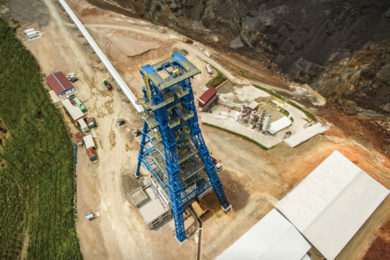 Mining3 and Ava Group have revealed a little more about the plans to launch an innovative predictive asset monitoring solution for conveyors. Under the development and commercialisation agreement signed last month, Ava’s Future Fibre Technologies (FFT) subsidiary will use its Aura advanced fibre optic sensing platform, combined with Mining3’s signal processing algorithms, to bring to market a brand new FFT solution – Aura IQ. 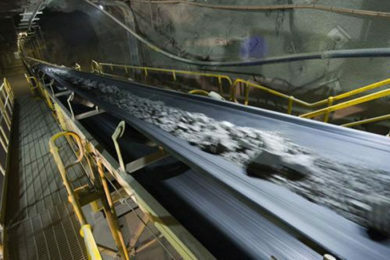 “This automated system will provide the global mining industry with the world’s most advanced solution in wear detection of conveyor rollers with the ability to pre-empt failure, generating significant time and cost savings,” Mining3 said. 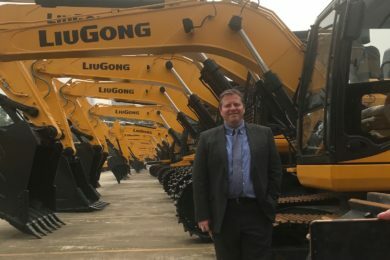 Ava Group’s Head of Extractives and Energy, Andrew Hames, said: “Mining companies are striving to realise the full benefits of evolving digital capabilities to enhance improvements in productivity; including looking at ways of using data more effectively to improve asset management, reliability and introduce predictive capability. 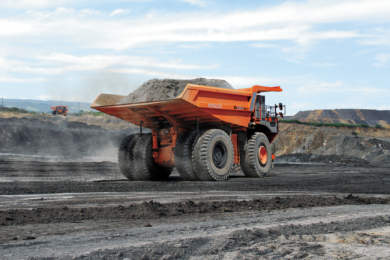 Aura IQ is expected to launch in Q2 FY2019 and provide a first mover advantage for Ava Group, in a potential total addressable market of up to A$300 million ($213 million), Mining3 said.